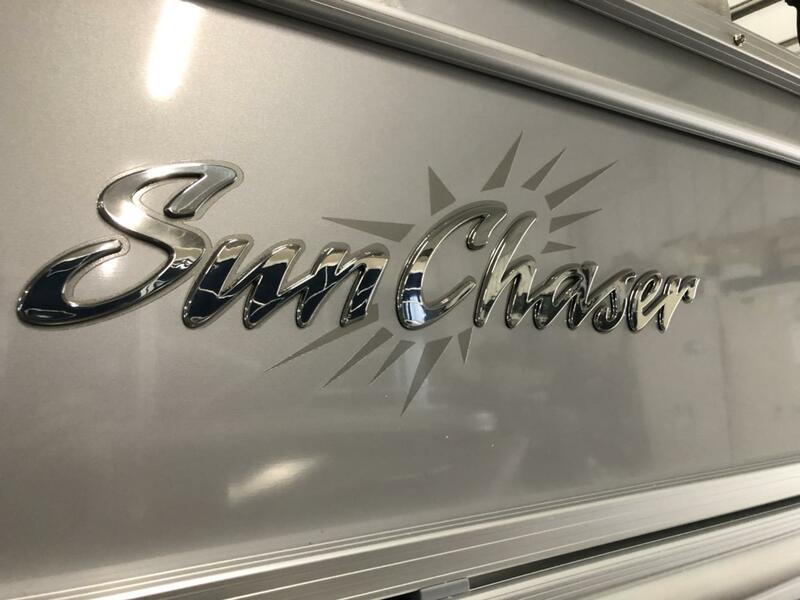 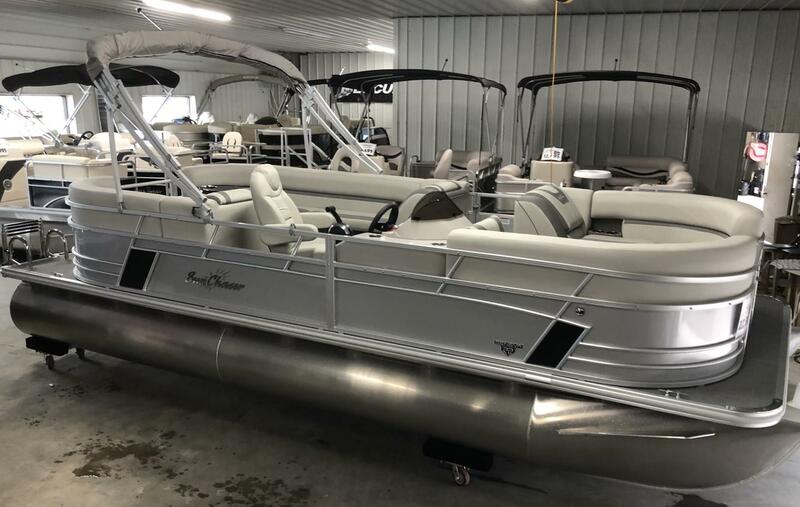 The SunChaser Geneva 22 LR pontoon is the choice for a day in the sun. 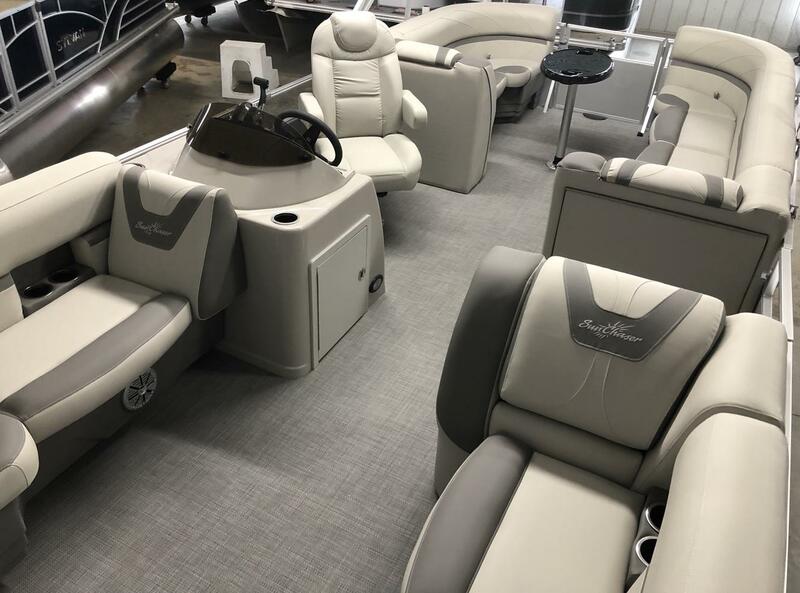 With four massive loungers, there''s plenty of space for everyone to stretch out and enjoy the rays. 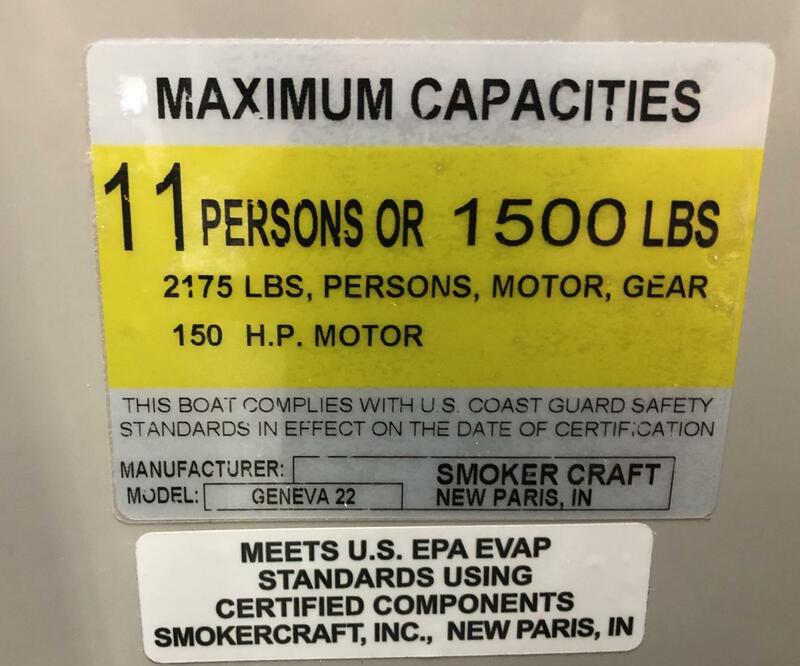 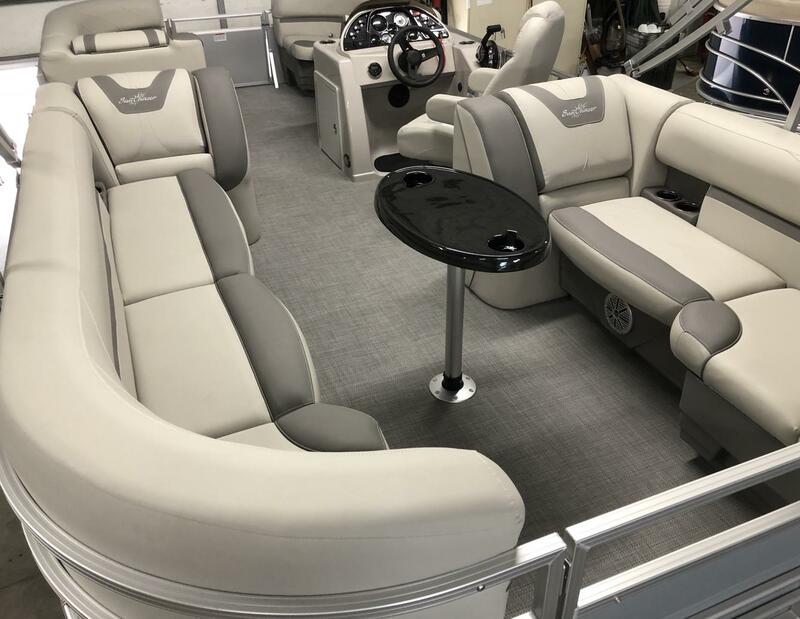 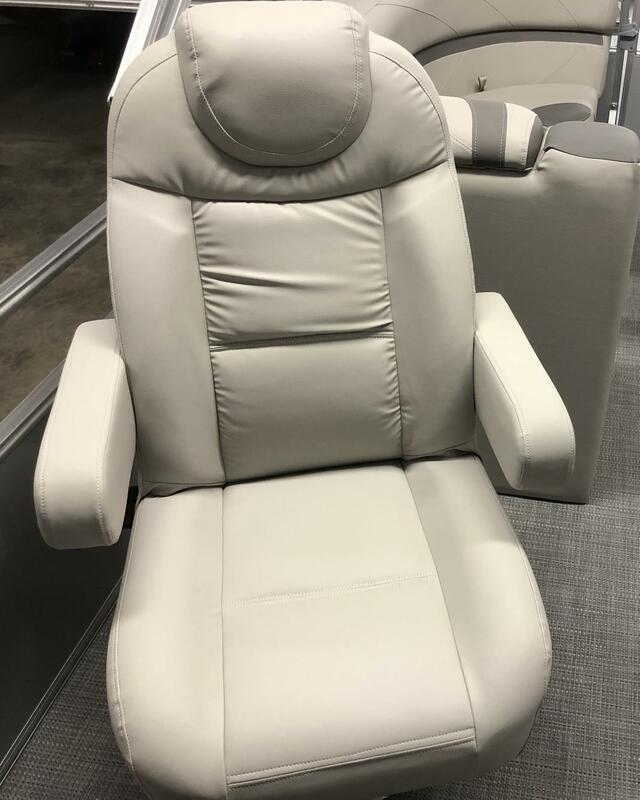 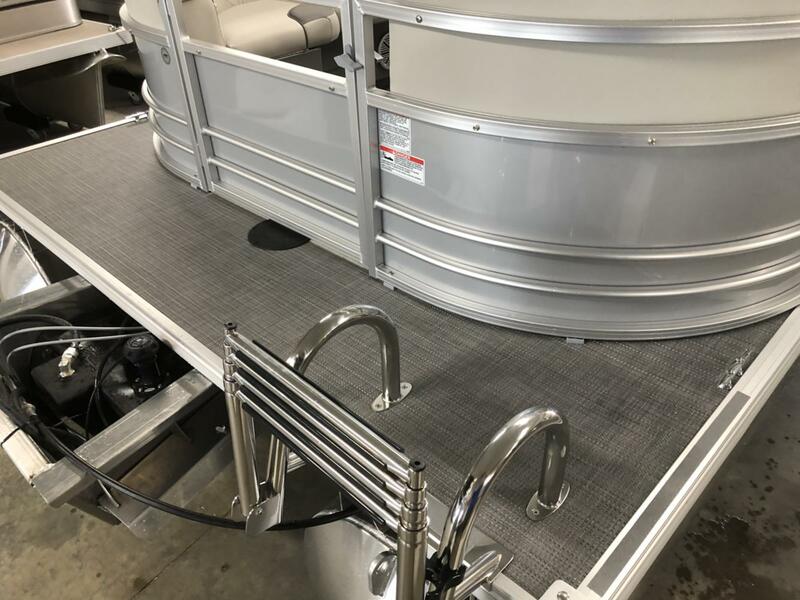 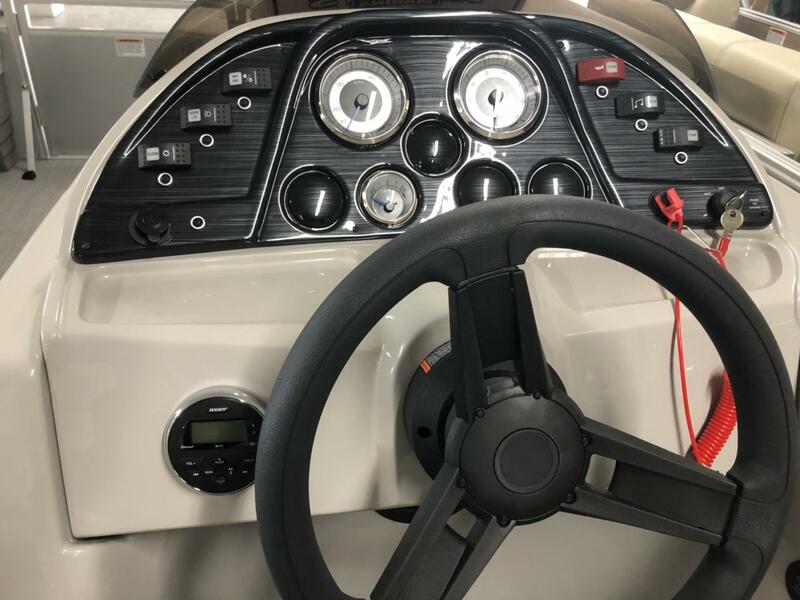 This spacious pontoon seats 11 people and comes with a reliable 40hp Mercury Four Stroke Motor, bimini top, cover, stereo with Bluetooth, stainless steel ladder and much more!